For the first time since it listed in 2011, Vicinity Centres has devalued its $15.8 billion portfolio by 0.2 per cent, a decline of $37 million over the six month period. The nation's second largest mall landlord attributed the write-down to its regional, sub-regional and neighbourhood malls as well as continued softening in capitalisation rates. Vicinity itself performed half of the valuations of its 62 directly owned retail properties, while the remaining assets were valued independently. The write-down comes amid a challenging retail environment, with cautious consumers worrying about sluggish wage growth, a seismic shift in shopping habits and the rise of giants such as Amazon. According to recently released figures by ShopperTrak, foot traffic in retail stores across the country have continued to fall after the worst December on record, while falling 3.8 per cent over the calendar year. A number of retail landlords and property agents have indicated that shopping centres in non-CBD areas are now being sold more for their redevelopment opportunities, with fashion-led assets failing to entice buyers within weakening market conditions. While retail landlords continue to grapple with rising costs, subdued consumer confidence and an increase spend online, Vicinity have outlined their focus resources on creating “destinations that provide market-leading shopping, dining and entertainment experiences”. 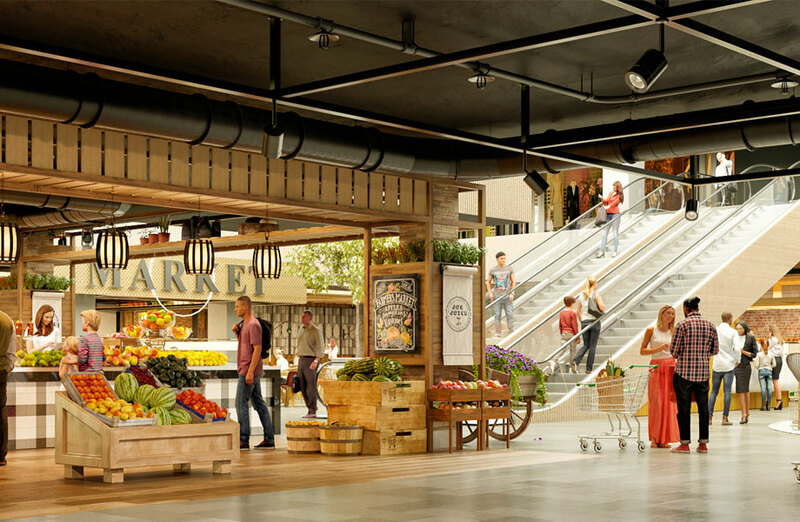 In June of last year, Vicinity announced its intentions to divest up to $1 billion worth of its of sub-regional and neighbourhood shopping centres, with the proceeds from its non-core portfolio placed back into upcoming flagship development opportunities. The retail landlord also formed a $1 billion wholesale fund with Singapore's Keppel Capital in order to forge a new network of potential investors, particularly from Asia. Vicinity's Chadstone Shopping Centre, in Melbourne's south east, and DFO centres recorded valuation gains across the six months. 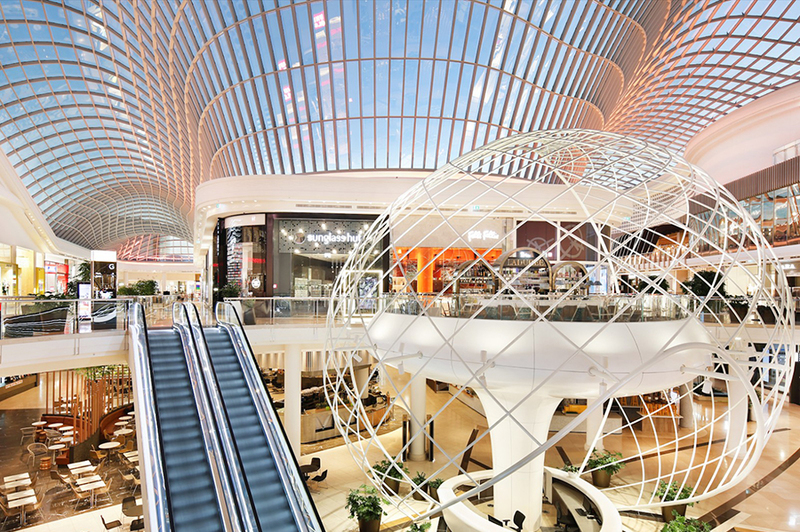 Vicinity cited increases in value to its flagship portfolio, including the nation's largest shopping centre Chadstone in Melbourne's south-east which recorded a gain of $42.4 million or 1.4 per cent. “The flagship portfolio increased in value by $169 million or 2.4 per cent in the period, with capitalisation rates firming by 4 basis points reflecting continued income growth and strong investor demand for these assets,” Vicinity Centres managing director Grant Kelley said. Vicinity's DFO assets also lifted with DFO Perth, which launched in October of 2018, the standout performer up $30.7 million or 40.4 per cent. 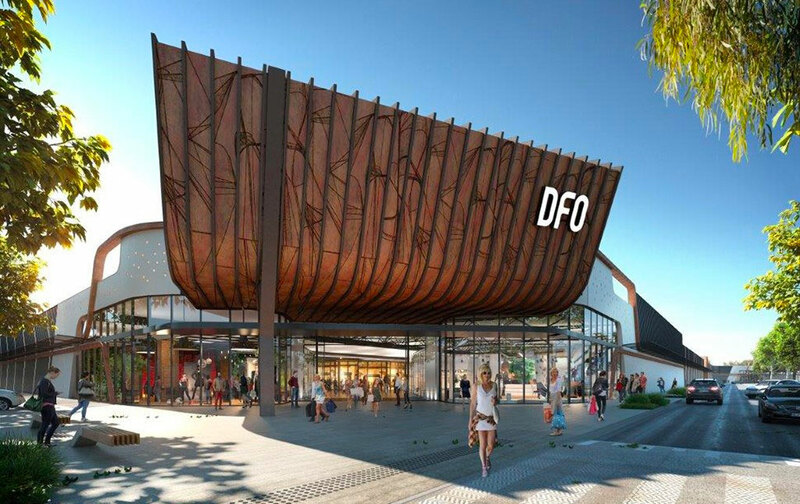 “Our DFO assets also contributed a valuation gain in the half, driven by strong income growth and capitalisation rate compression, particularly DFO South Wharf and DFO Homebush,” Kelley added.